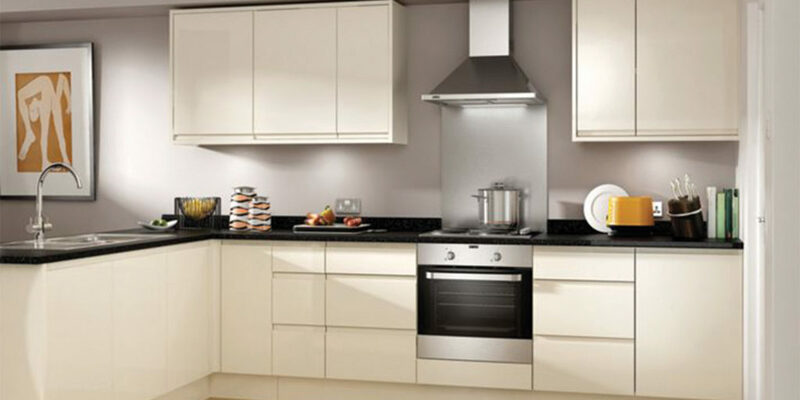 Based in the historic Old Brewery Yard on the outskirts of Penryn, Cornish Kitchens and Bathrooms boasts quality products alongside an incredible installation service. 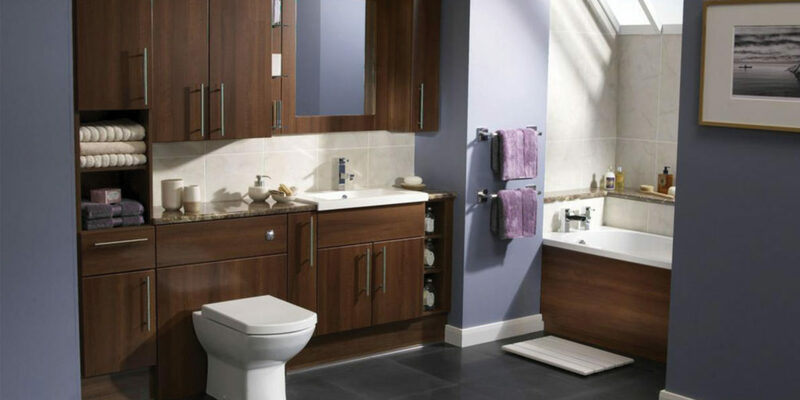 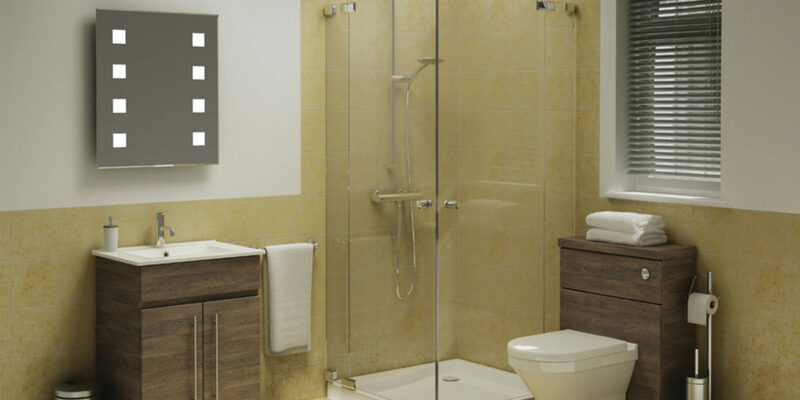 Aiming to make the process of achieving your desired kitchen, bathroom or bedroom as easy and stress free as possible, the team is always on hand to help and welcomes anyone, from those only browsing to those looking for a complete re-fit. 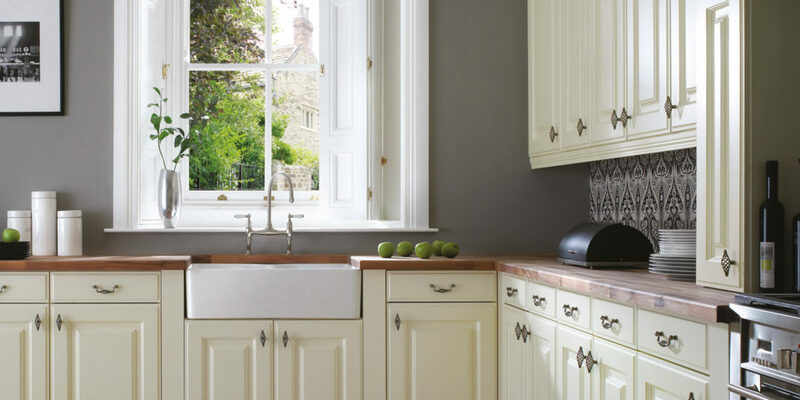 Whether you’re looking for a traditional country-style kitchen or a clean, modern bathroom, Cornish Kitchens and Bathrooms have a style to suit you. 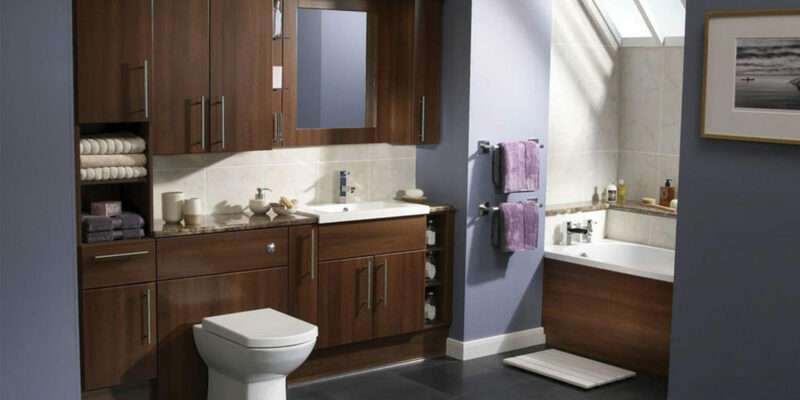 Just head to their website where you can see an extensive portfolio of designs to inspire and impress! 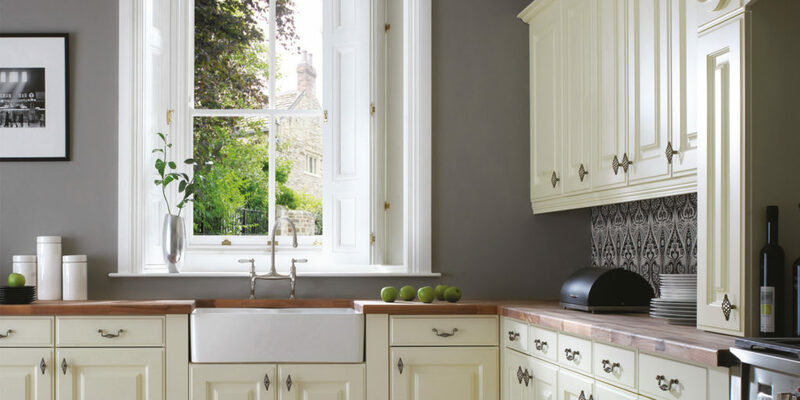 Here at Cornwall Living we particularly love a bold tile effect to give a vintage retro feel either as flooring in the bathroom or a statement wall in the kitchen. 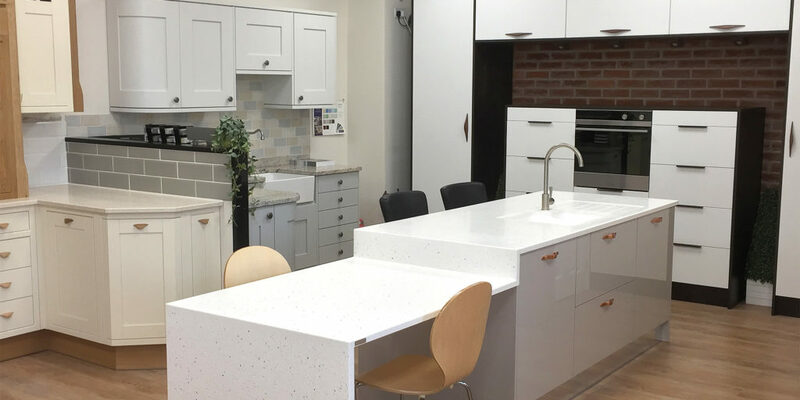 "Whether you’re looking for budget suites, or more luxurious solid wood furniture and natural stone sinks, Cornish Kitchens and Bathrooms has something to suit everyone"